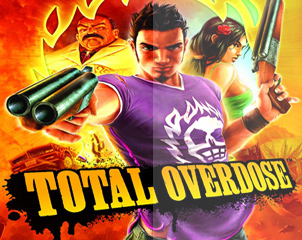 Spanking new Total Overdose microsite full to the brim with info, media and movies. Nice, Justin. But just be careful that you don't post the same screenshot twice.